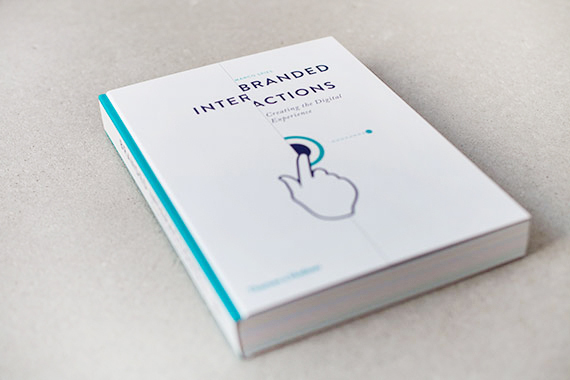 We’re happy to announce that the English version of Branded Interactions will finally be available from the 6th of October. After publishing two editions of the German version, we have received many inquiries from all over the world asking for an English version of the book. It will be published by Thames&Hudson, a proficient publishing partner with more than 60 years of experience with books in the field of art and education. 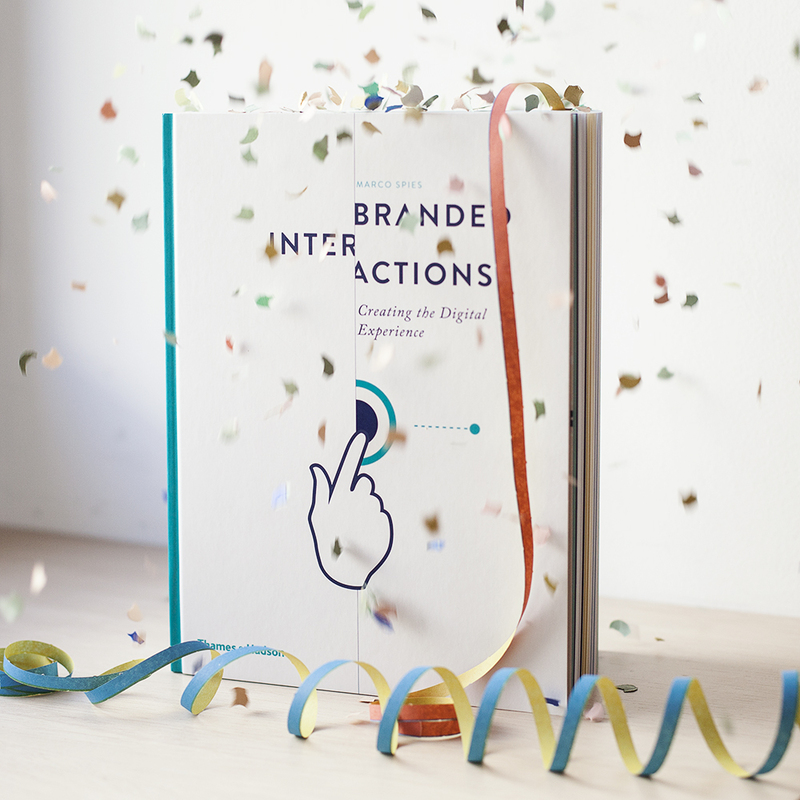 Branded Interactions is a practical handbook for both professionals in the field of digital media and those just starting out. 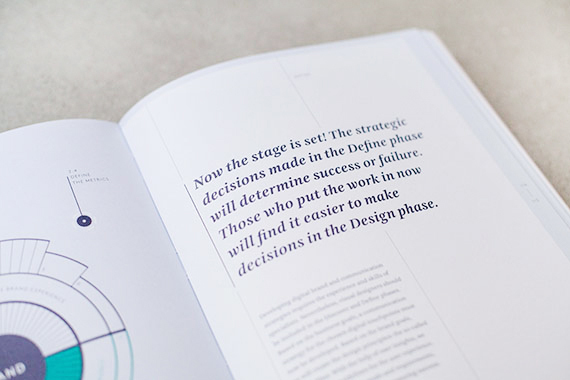 It guides the reader through the process of digital brand design in five key phases: Discover, Define, Design, Deliver and Distribute. 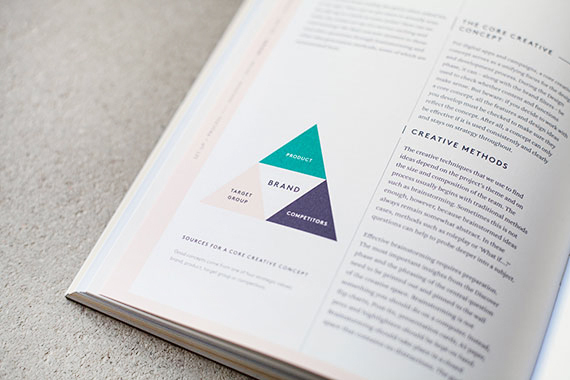 All sections are packed with real-life examples/case studies, methods and interviews with experts from leading brands and interactive agencies. 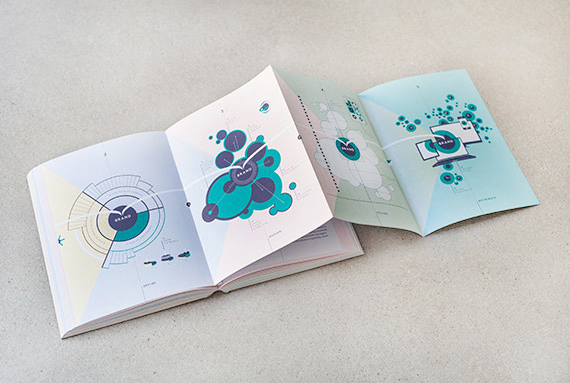 It has been called “a bible for anyone working in interactive media”. For media inquiries please contact us at brandedinteractions@thinkmoto.de. We hope Branded Interactions provides you with lots of insights and inspiration for designing the best possible interactive brand experiences.